Mary Ann Thomas is the brown queer daughter of Indian immigrant parents, a travel nurse, bike tourist, and writer. She has bicycled over 10,000 miles in the last five years. In 2014, she bicycled solo from San Diego to Montreal. 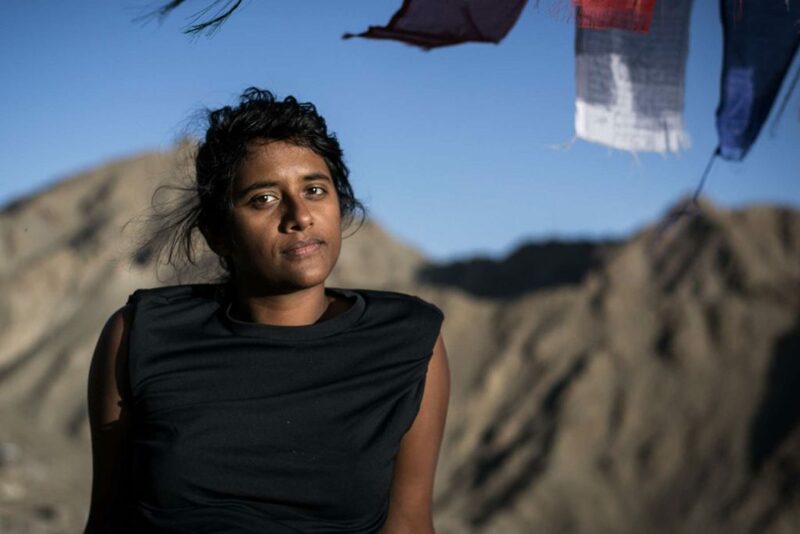 In 2017, she biked across India from the Himalayas to Kerala, the state at the tip of the subcontinent where her family is from. She co-authored Asking for Elephants, a chapbook on her journey to her homeland. Her writing has been featured in numerous platforms, including Autostraddle, She Explores, The Rumpus, and more. In this episode, Mary Ann shares honest stories from her long-distance bike tours, going into detail about how she prepares, what makes her feel safe along the way, and how much she has relied on the kindness of strangers. We also talk about more personal things, such as the romantically tumultuous year she's had, what it was like to break up with a partner of nine years and experience being single as an adult for the first time, and how she sets her boundaries with online sharing and storytelling when it comes to the balance of honesty and privacy. I can't tell you how much I enjoyed this conversation with Mary Ann, and I hope that do, too!